Starting a new business and getting those first clients through the door is a big, scary and courageous undertaking. 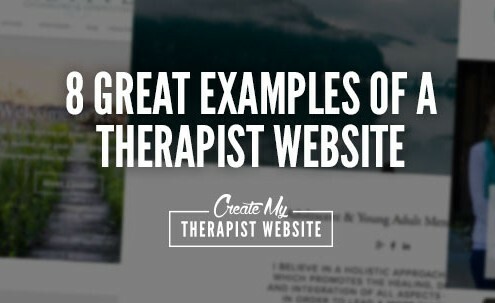 A website can be absolutely crucial to the success of your new private practice. 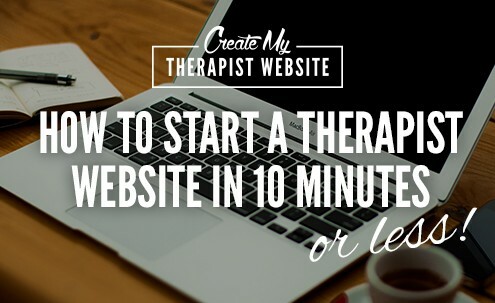 Since every penny counts when you’re first starting out, creating your own website can be a way to save money and get your first few clients. But with so many website platforms out there, you may be wondering which one is the best. Where do you even start? 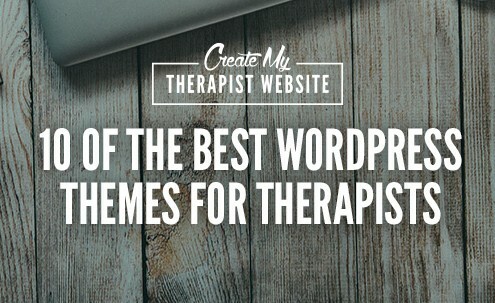 So if you’re unsure which website platform to use to build your therapy website, I’ve created a FREE comparison guide that will show you the breakdown of some of the top platforms available today. Your one-stop resource for all things private practice marketing. 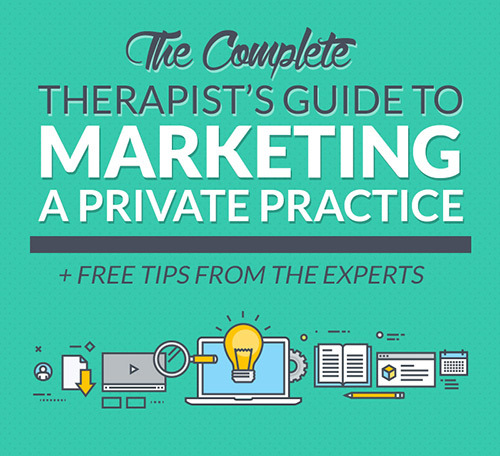 From getting started in your business to building a website, content marketing, SEO and getting more referrals, this guide has all you need to start marketing your private practice strategically and attracting more clients. 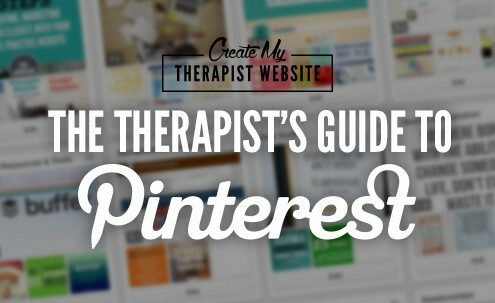 Plus the best tips from industry experts on how to market a private practice.